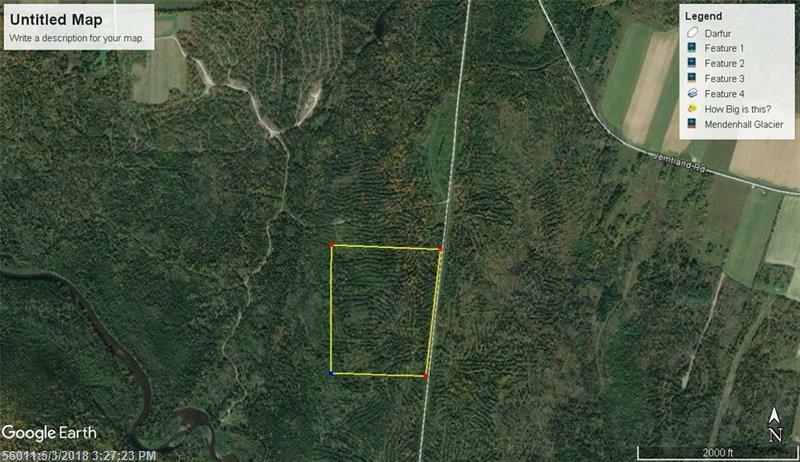 45 wooded, remote and private recreation acres for the Northern Maine outdoor sportsman. Hunter's Dream! Not far from snowmobile and ATV trail system! Property was surveyed.